We’re nominated for The 2016 Running Awards!! We’re also celebrating our first birthday today!! So it would be the biggest gift for us if you could go and vote us :). 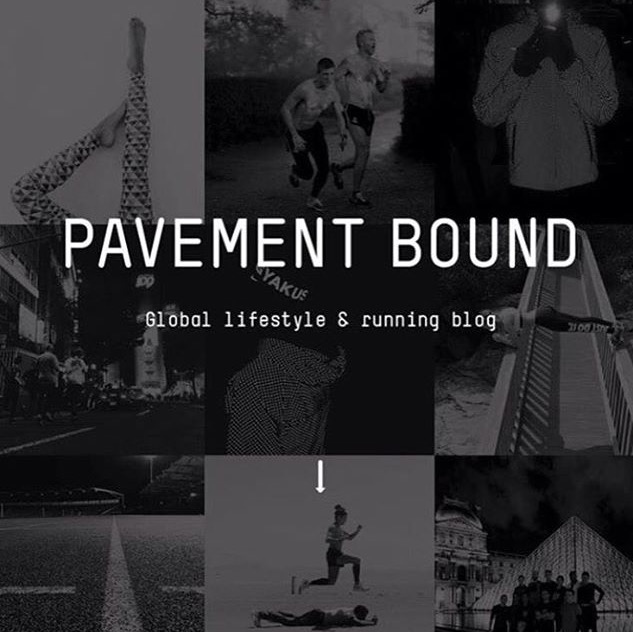 This entry was posted in running and tagged Pavement Bound, Running, the 2016 running awards, Trail running. Bookmark the permalink.